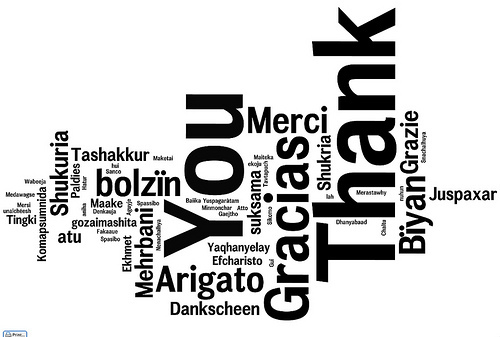 It’s good to say “thank you”… | Thinking, learning and just interested…. Lovely post TA. And – thank you to YOU for everything you do for the Seattle startup community. I know this website gives quality based posts and other data, is there any other site which provides such data in quality? us you actually recognize what you are speaking approximately!